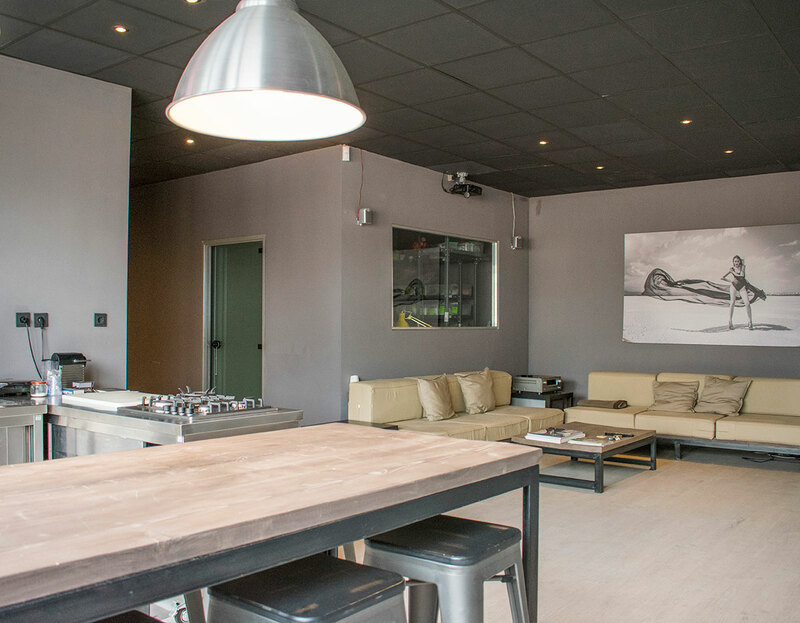 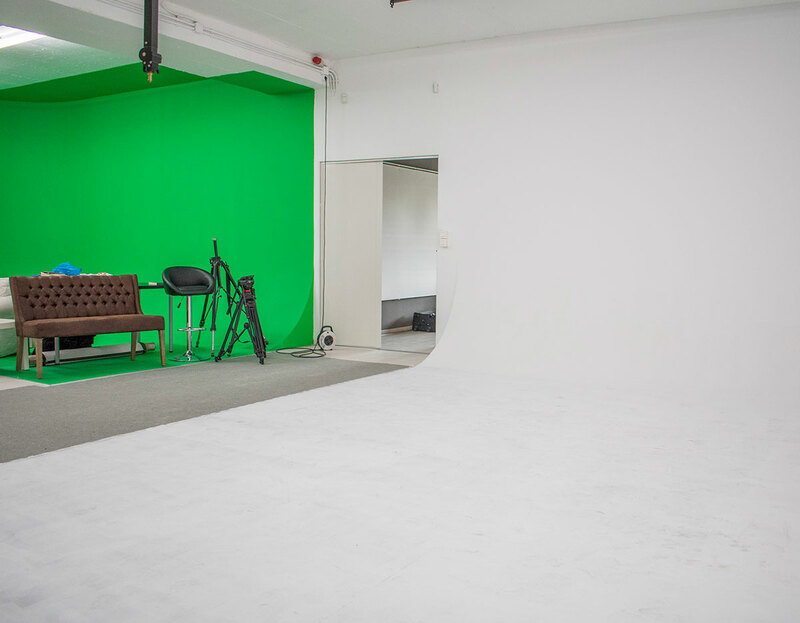 Infinity Wall is a large photo production studio in the western periphery of the center of Athens. 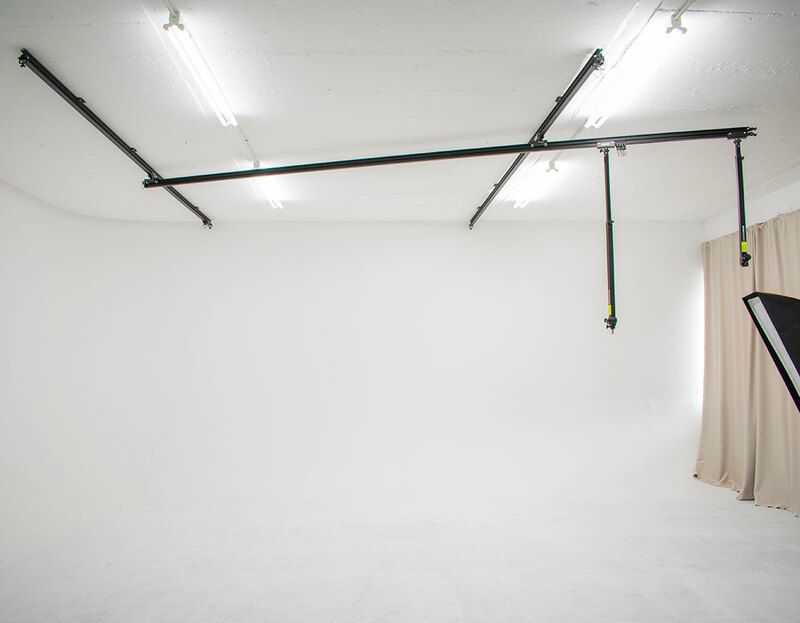 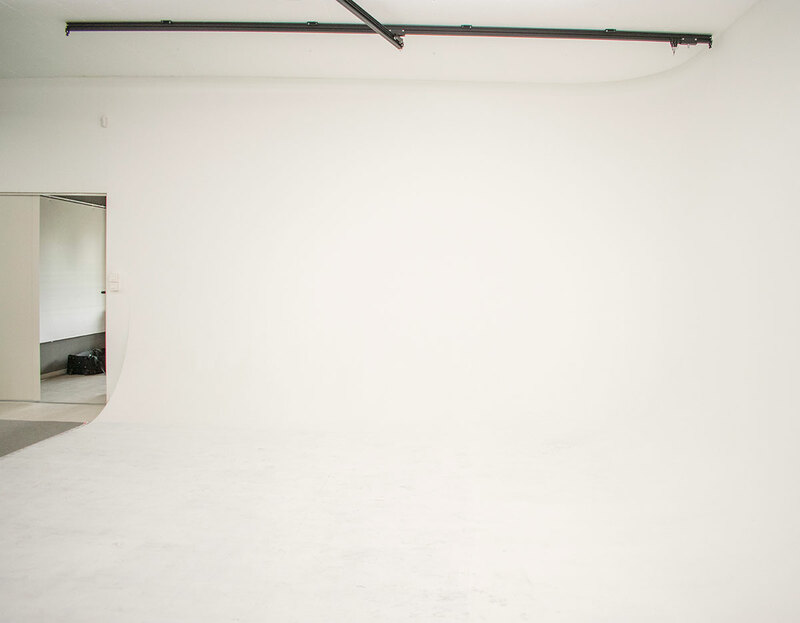 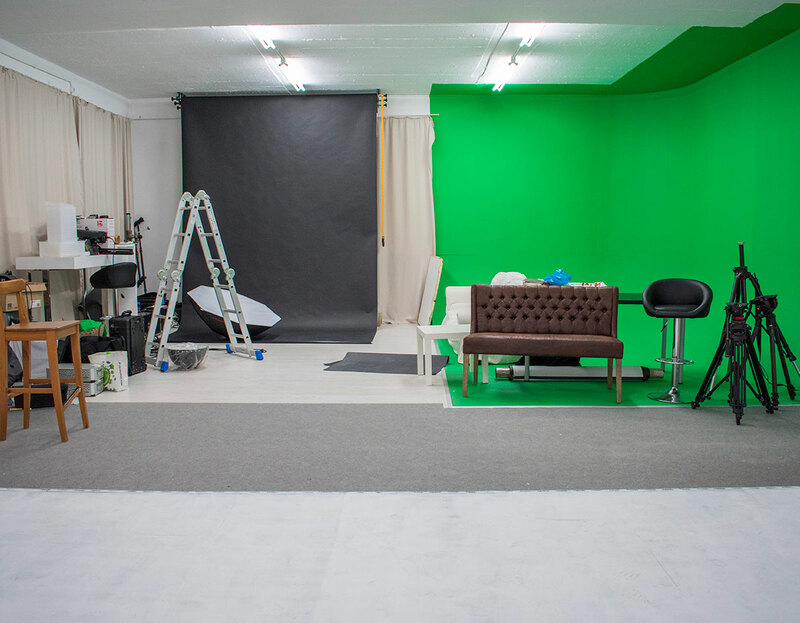 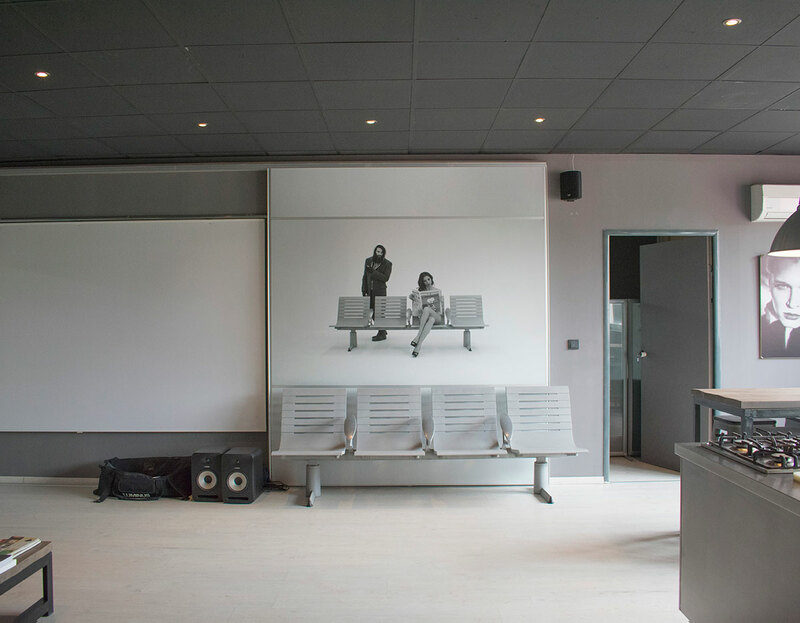 The fully equipped studio plateau is supported by living space with projector, long table and kitchen, dressing room, toilets, designed for seminars, workshops and other educational projects concerning production. 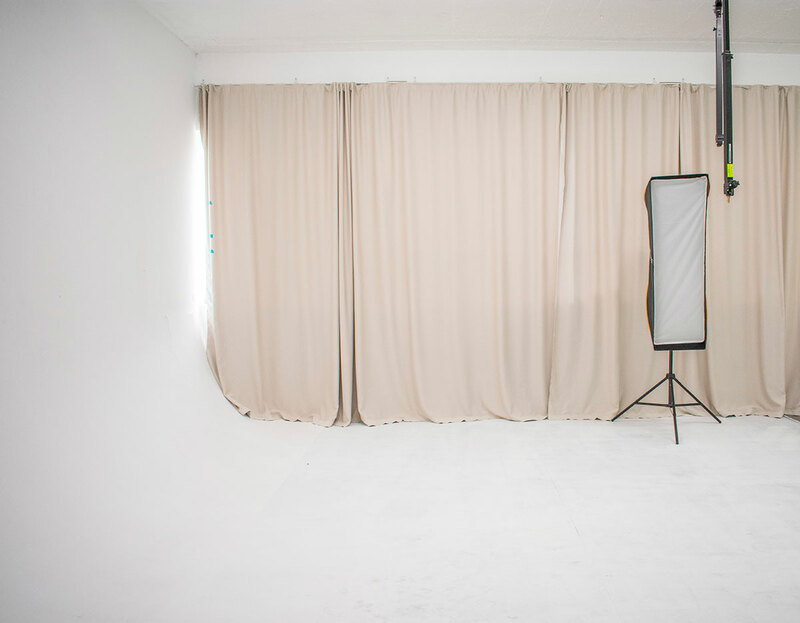 Infinity Wall is a large photo production studio in the western periphery of the center of Athens. 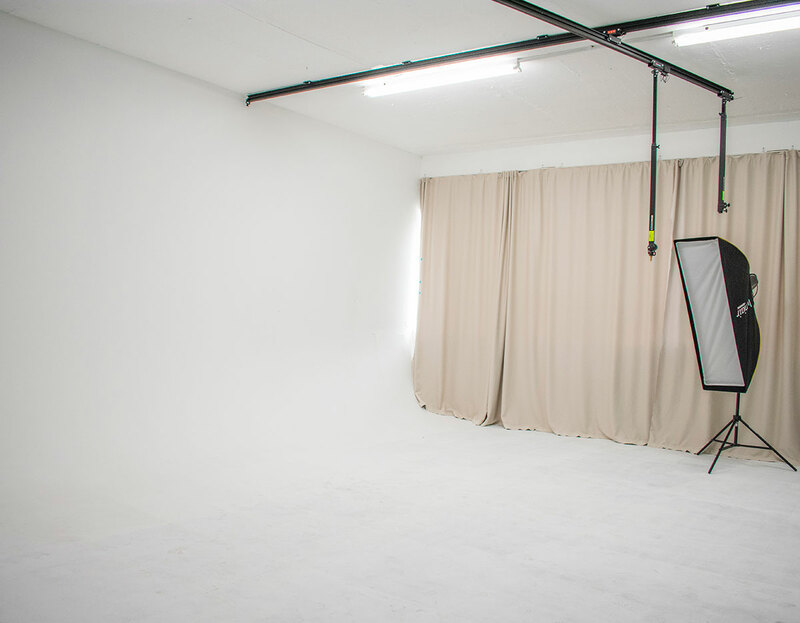 The fully equipped studio plateau is supported by living space with projector, long table and kitchen, dressing room, toilets, designed for seminars, workshops and other educational projects concerning production.